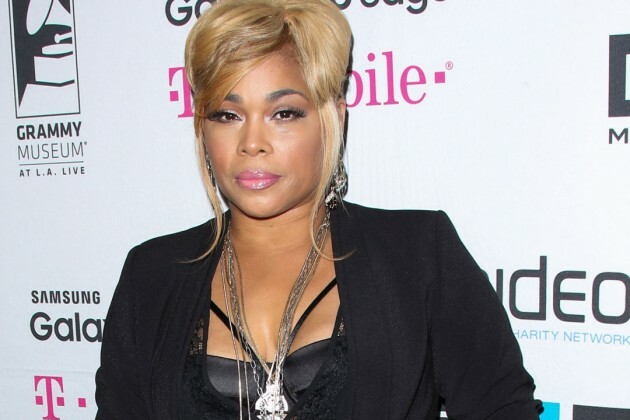 Tionne (T-Boz) Watkins Returning to Days of Our Lives! Famous Singer and songwriter, Tionne Watkins also known as T-Boz of the R&B and Hip Hop group TLC is returning to 'Days of Our Lives'. Watkins was introduced as a new character named Sheila last year and was tied into Hope Brady's [Kristian Alfonso] storyline. A recent Instagram post from the popular star revealed that she's back on set taping upcoming scenes. We last saw the character in January but according to 'Days' taping schedule, look for Watkins' return to happen sometime later this year - possibly in the next five to six months. Soap Opera News: Tionne (T-Boz) Watkins Returning to Days of Our Lives!